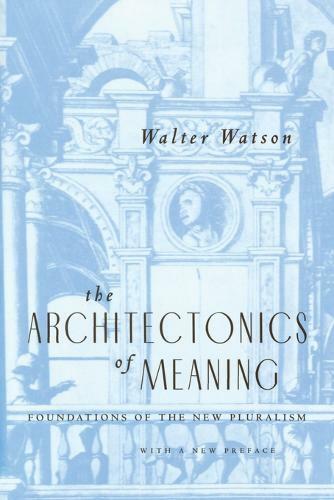 The Architectonics of Meaning is a lucid demonstration of the purposes, methods, and implications of philosophical semantics that both supports and builds on Richard McKeon's and other noted pluralists' convictions that multiple philosophical approaches are viable. Watson ingeniously explores ways to systematize these approaches, and the result is a well-structured instrument for understanding texts. This book exemplifies both general and particular aspects of systematic pluralism, reorienting our understanding of the realms of knowing, doing, and making.